Irene was born in Beijing, China and has lived extensively in Japan, Hong Kong, and the United States since she was eight-months old. Irene has gained a great sense of empathy for experiences of those who feel misplaced and ostracized from dominant cultures. 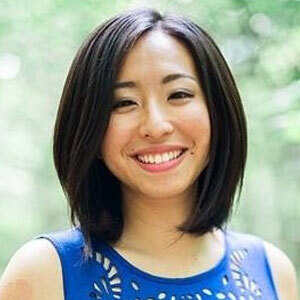 Irene’s personal mission to serve those in need was cemented since her youth by regularly listening to and learning about her parents’ struggle and hardship during the Chinese Cultural Revolution.Irene is a graduate of the Johns Hopkins University, University of Michigan, and Vanderbilt University in the United States. Irene has sought to fulfill her mission through being a professional musician, educator, policy researcher, and international development worker. Irene’s most recent work with the JUMP! Foundation gave her the opportunity to design and direct youth social innovation programs that utilize Design Thinking and Training of Trainer approaches in under-resourced communities in China, Thailand, Cambodia, Myanmar, and Indonesia.